The frameless Multi-Kite combines all the good things about kiting. 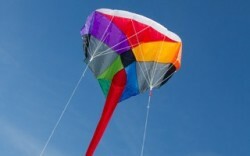 The contemplative and relaxing side of single line kite flying and the sporty side of stunt kite flying. 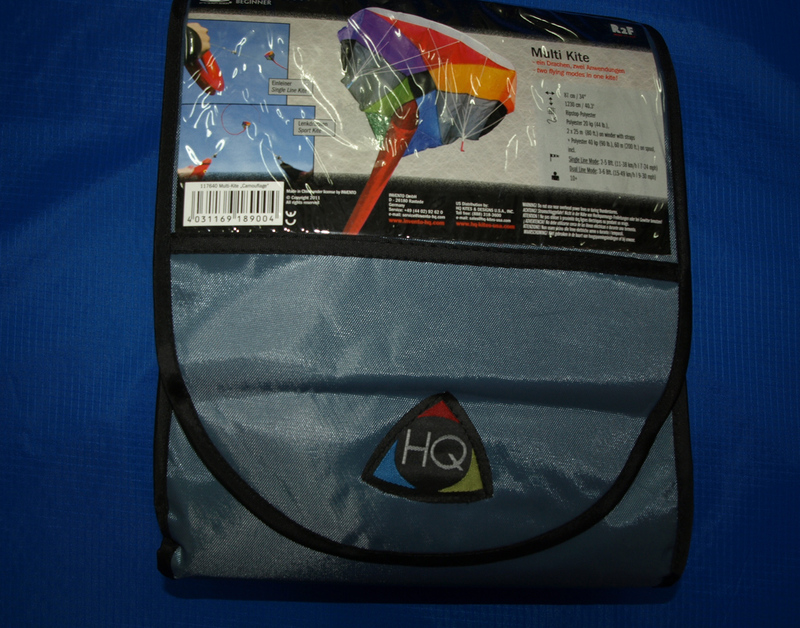 With this kite, both becomes so easy that we recommend the Multi-Kite for kids ages 10+. 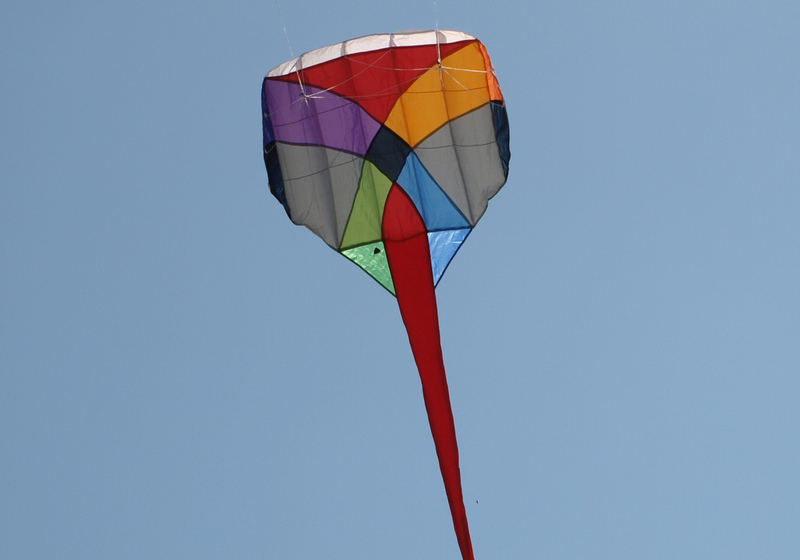 Flown as a single line kite, it develops light but noticeable pull. The long tube tail helps to stabilize its flying characteristics. turns and dives with ease.